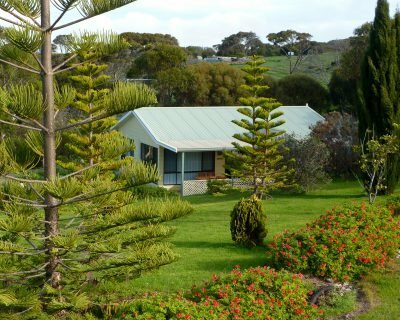 Stay 4 or more nights Mid Season and get 10% off. Stay 3 or more nights Low Season(June -August) and get 20% off. 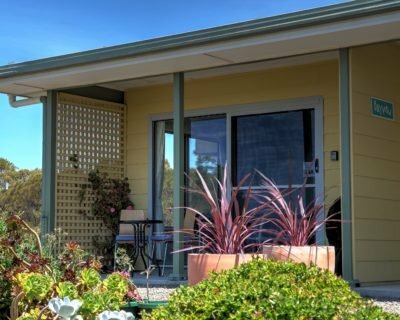 Cottage 4 is part of the Emu Bay Holiday Homes complex. 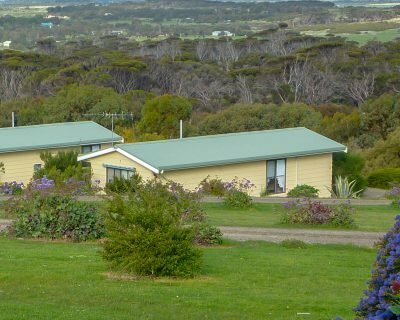 Wake up to the birds singing and wallabies feeding nearby late afternoon. At night appreciate the myriad of stars never seen in the city. Sit on the patio and enjoy the sea views. Amazing, so beautiful and peaceful. Cottage spotlessly clean and adequate. Everything thought out and provided. Our cabin has everything you need, nice and clean, and we especially noticed the fresh flowers on the table! And that view!!! And the lovely birds. Thank you so much. We loved it here. Thanks so much!! 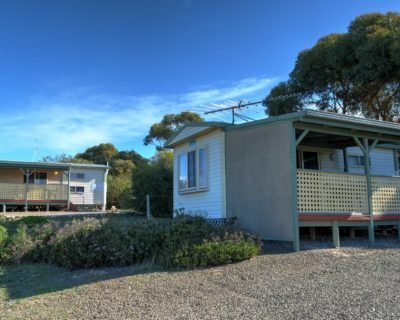 Nicest place we have stayed in all of Australia.